The older I get the more jaded I become, especially around Christmas. I’ve reached a point in my life where I can’t afford anything I’d like to have as a Christmas gift, and unfortunately, neither can anyone else. 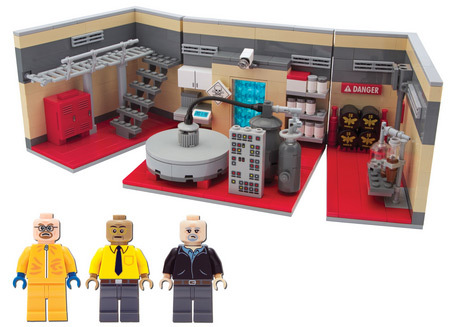 Or at least I felt that way until I saw the Lego Breaking Bad Meth Lab. For just US $250 (a mere pittance!) 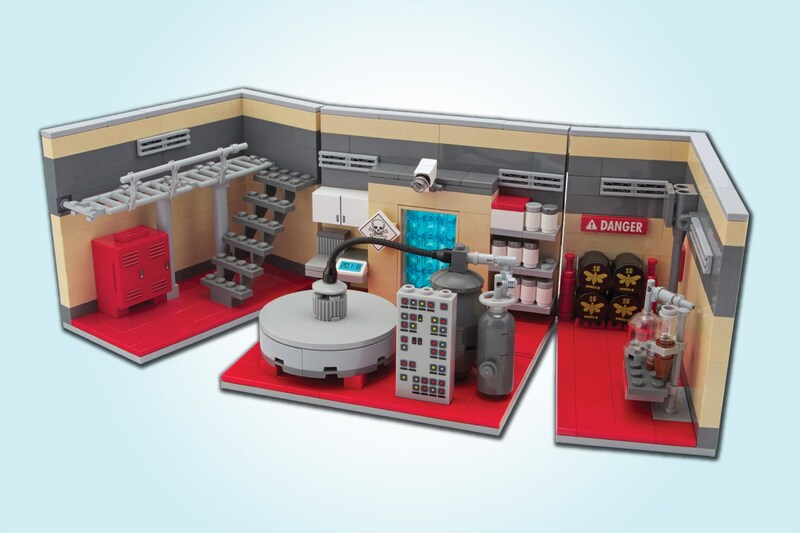 you can have your very own model meth lab (albeit built out of Lego blocks) along with tiny representations of the key Breaking Bad characters. Even though it’s just two days before Christmas I showed this to my beloved wife, who stared at it for a moment and informed me, as she has so many times before, that I was crazy. Oh well. Maybe I can pick it up on sale after Christmas at the local Toys ‘R’ Us or Walmart. Probably Walmart.